Lenovo has announced a new notebook called Air 13 Pro. 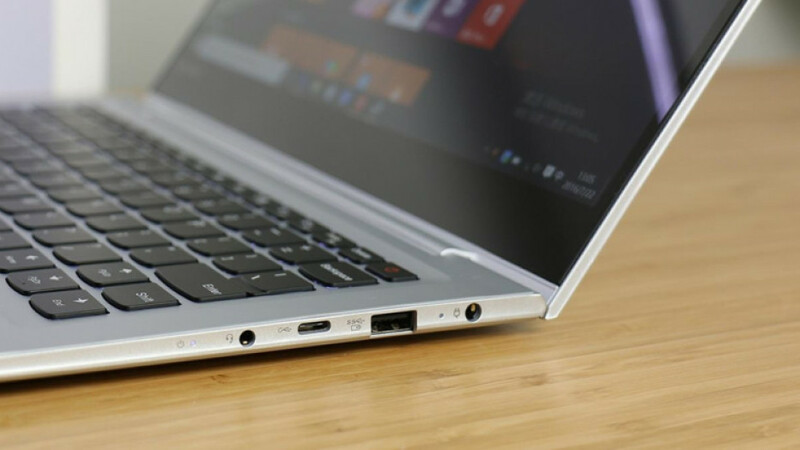 The new device comes just hours after Xiaomi presented the Mi Notebook Air and we suspect fierce competition between the two companies is the reason for this product launch. By the way the Mi Notebook Air is Xiaomi’s first notebook and we doubt Lenovo is happy to have one more competitor on the market. Anyway, let’s take a look at the Air 13 Pro and see if it is worth your hard-earned cash. The new notebook is based on a 13.3-inch display that works at 1920 x 1080 pixels. The device has an Intel Core i5-6200U or Core i7-6500U Skylake processor (depending on the model), a discrete GeForce GTX 940M video card with 2 GB of GDDR5 memory, 4 GB or 8 GB of DDR4 SDRAM and a 256 GB/512 GB SSD. It also has a fingerprint reader, USB 3.0 and USB Type-C ports and JBL speakers. The new Lenovo notebook is 148 mm thick and weighs 1.29 kilograms. The base version of Lenovo’s Air 13 Pro notebook comes with an Intel Core i5-6200U processor, a 256 GB SSD and 4 GB of RAM. The device sells for USD 749 and the price also includes a genuine copy of Windows 10. Keep in mind, though, that this is a pre-order price – after the pre-order period ends, the price of this model will rise to USD 825.